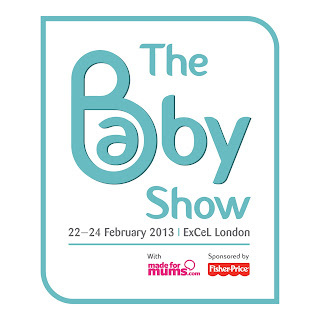 Sparkles & Stretchmarks have teamed up with The Baby Show to give a lucky reader a pair of tickets to this years show - the UK’s biggest and best pregnancy and parenting event - taking place at ExCeL London between 22-24 February 2013. A unique shopping opportunity and a great day out for all the family – it’s the place to browse thousands of products from hundreds of trusted brands and test run all the latest innovations that will make life with a new baby easy and fun. From pushchairs to nursery ideas, maternity fashion to healthcare, experts are on hand to help you make the right choices for you and your growing family. 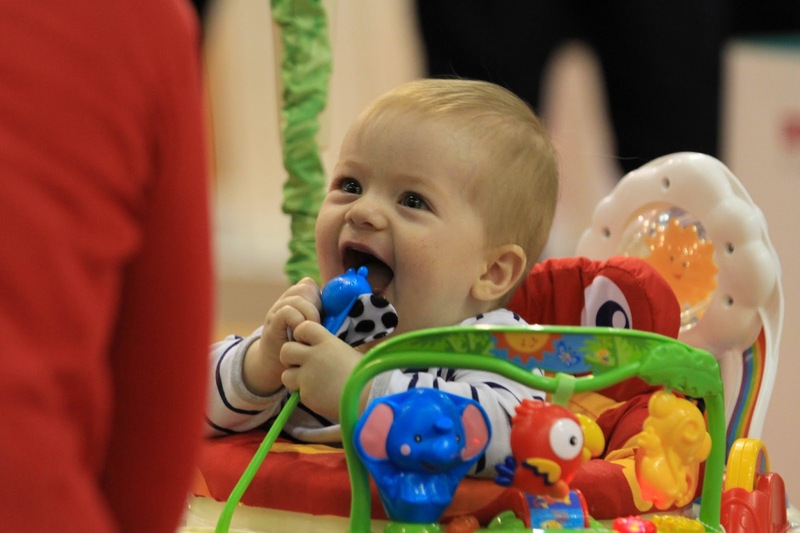 What’s more, they will be joined by some of the UK’s top parenting experts including Professor Robert Winston, Annabel Karmel, Jo Tantum, Sarah Willingham and Clare Byam-Cook, ready to answer your questions and share their advice. The Baby Show and Sparkles & Stretchmarks are offering 1 lucky winner 2 adult entry tickets to the show on any day. * There is no cash alternative for the prize offered. * Entrants must be over 18. * The winner will be notified by telephone or email within 2 days of the competition closing. Annabel Karmel is one of the experts who will be at the Baby Show (and I'd love to meet her: she has some fab kids meal ideas). Great giveaway Hayley, thank you for hosting.